We’re excited to share an update on the Beacon. As you can see from the video above and many shots below, it is now working well. The Beacon now delivers on a new level of tracking reliability, speed, and accuracy, in all conditions. 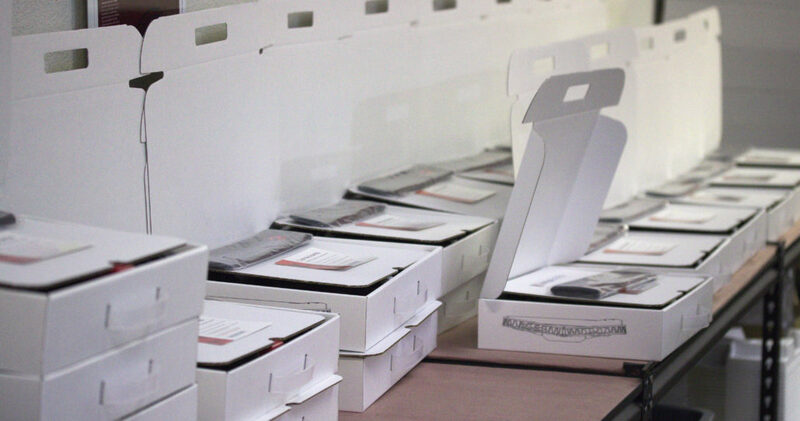 We will ship to Beta customers next, before kicking off production. Please contact us if you would like to be part of the Beta program. We will prioritize iPhoneX and Android phone owners. We’ve seen the GPS accuracy on the iPhoneX is much worse than previous iPhones and results in disappointing tracking shots. For our Android customers, we know the Android app pales compared to the iPhone one; we owe you one until the improvements are released. Once we begin production this fall, we will prioritize shipments to pre-orders customers based on original order dates. You can see more shots with the Beacon below, including several full-length raw shots. We’re excited with performance now but still plan to improve by tuning for a broader range of activities, fusing with our continually improving vision tracking capabilities, and adding additional types of tracking shots. We can’t wait to get it your hands and see what you are going to do with it! For the many customers who have received your Snap recently, you might be wondering about the new little hole in the tail assembly, just behind the sonar. As we hinted we’d be announcing in a previous post, we have upgraded Snap to now include a downward facing optical flow module to augment position control outdoors and enable position control indoors. We have also dropped the exterior whip antenna for a pair of internal antennas which we’ve found to have slightly better performance. We hope you enjoy the upgrade as a small thanks for your patience in getting your Snap. For $200, you can return your fuselage and we’ll swap your gimbal into the latest fuselage. For $500, you can get a new fuselage and keep your original as a backup (and a little piece of history). Both of these prices are substantial discounts to show our ongoing gratitude for your early support. Please email us at support@vantagerobotics.com if you are interested. For the rapidly dwindling number of you still awaiting your Snap, we’re cranking out the new and improved Snaps faster than ever and doing everything we can to get it in your hands in the next month. We promised a few weeks ago that we’d begin shipping spare batteries. We wanted to confirm that they have been going out the door as expected. Many of you should have gotten your spares already and another batch of several hundred are going out this week. While we’re on the subject of batteries, we’ve had a few reports from customers who’ve experienced their batteries either stop charging or become unresponsive. We’ve found a root cause of this, which ultimately stems from leaving the battery at low charge for too long. We’ve made some changes to reduce of the chances of this happening by both reducing the expected standby current draw, fixing a bug that can rarely cause the standby current draw to be too high, and reducing the minimum voltage at which the charger can initiate charging. These changes will be available by installing the firmware in iOS app update 1.5.2, which is available now on the App Store, or by going to the “Firmware Updates” section of our user manual. While it’s never a good idea to leave lithium-ion batteries in a low charge state, as it reduces their capacity over time, we’d recommend being especially cognizant of this until you do this firmware update. Thanks to everyone for your patience in getting your spare battery and we hope all of you enjoy getting some more flying time! We’re excited to announce our new Community Manager, Matt Zarchin. As Community Manager, Matt is responsible for taking care of all our current and future customers. If you have a question, warranty issue, or just want to check in on us at Vantage, he’s your man. 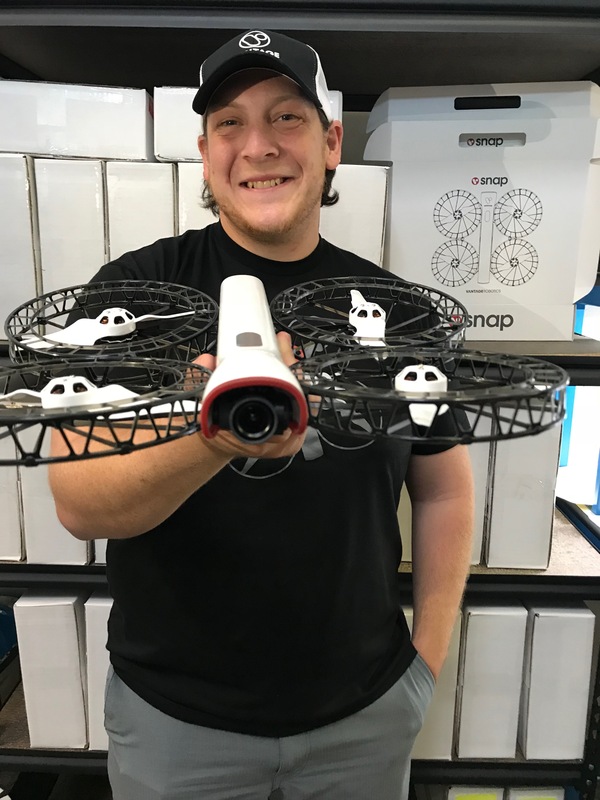 In addition to a wonderful love of flying robots and a dedication to high-quality support, Matt brings some incredibly relevant experience in videography, journalism, and recruiting to our team. (Yes, we are a small team and everyone wears many hats.) When Matt’s not taking care of all of you, you can generally find him on the rugby pitch, where he plays inside center. For the many of you who got to know and appreciate James Squires, who has been our amazing community manager for many years, he very sadly had to leave us to take care of his aging grandmother. We all wish him the best in Fresno and thank him for his dedicated work at Vantage. Matt’s got some big shoes to fill taking over for James, but anyone who’s had the chance to interact with him some far can probably attest, you’re going to be in good hands. And if he does particularly well taking care of you, I’m told he’s got a penchant for tasty coffee. We’re excited to announce the latest new capability for Snap – computer vision tracking. Vision tracking allows you to select any object or subject of interest and Snap will automatically keep it in frame. The first release of this feature is currently available on the latest iOS app. We will be improving it over the next few months and then release on Android once the design is stable. Launch your Snap and select POI mode by tapping the icon in the upper right from the manual flight screen. Rotate Snap and the camera to get your subject near the center of the view. Use two fingers to draw a box around the subject. The more closely the box fits around the subject, the better it will work. Snap will now automatically rotate and pitch the camera to keep the subject in frame. You can control Snap vertically and laterally as it does this. The previous GPS based POI mode remains functional as well, if a vision target is not selected. This is the first release of an extremely powerful artificial intelligence capability we’ll be making more robust and incorporating in other features over time. We look forward to seeing what you do with it! We’re shipping nearly as many units this week as we did in all of last year; the home stretch of pre-order shipments is finally upon us! We have been building battery production capacity and spare batteries will begin going out next week. 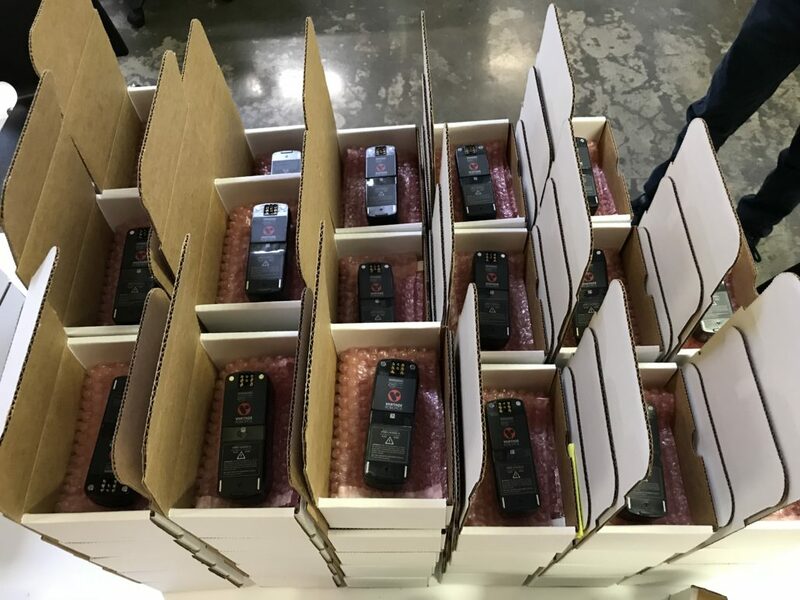 We will ship spare batteries in the order that people placed their order, so new shipments will still ship with one battery for a few more weeks. One of our goals at Vantage has been to make it possible for you to capture the moment without missing the memory. When you’re out skiing, mountain biking, or hanging with the family, we want to make sure your attention is where it matters, which isn’t on Snap. 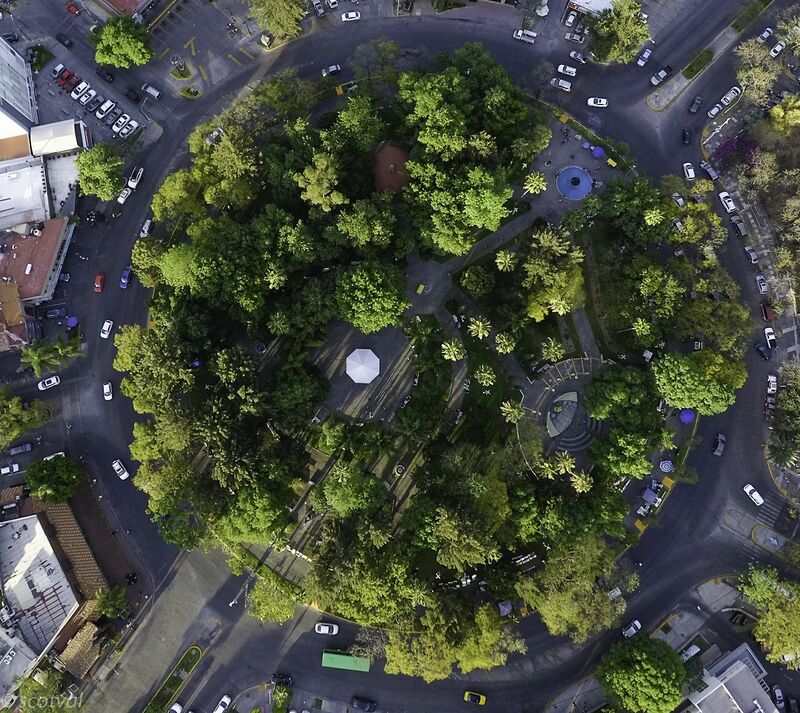 This feature is one of a few exciting tools we have in the works to make Snap the most effortless drone to get into the air, so you can focus on what matters. Access the user manual anywhere: You can now access the in-app user manual while you are offline. When you access it while you have an internet connection, the app connects to our server and downloads the latest content, so you can make sure to be up to date. Contact us from in the app: You can now reach Vantage customer service anytime from within the app, either by phone or email. If you are ever confused about a feature, have an idea for improvement, or just want to share some love, we’re here and excited to connect with you. Advanced settings: We’ve made a few of our developer settings accessible for sophisticated users. 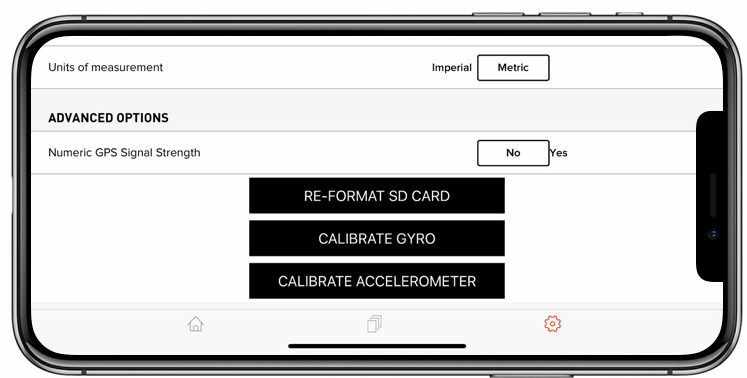 You can now switch to numeric GPS strength, re-format the SD card, and recalibrate the inertial measurement unit (IMU) from within the app. Note that GPS strength shown is the EPH value, which is a single standard deviation of lateral position error in meters (we did say it was for sophisticated users…), so the value will get smaller as GPS accuracy improves. Anything less than 2.5 is good. And if you need to recalibrate the IMU, which should only be needed on the very unlikely chance that offsets get corrupted during a firmware update, make sure your Snap is level to within a degree or two and not moving (with great power, comes great responsibility…). Bug fixes: We continue to squash bugs on every release. The latest release makes takeoff more reliable and fixes an issue where magnetic compass calibration errors would sometimes prevent takeoff without indicating the issue. Android users – you have not been forgotten. We’ll share several Android improvements in future updates. As all of you who have received your Snap know, the list of customers awaiting delivery is now much much shorter. 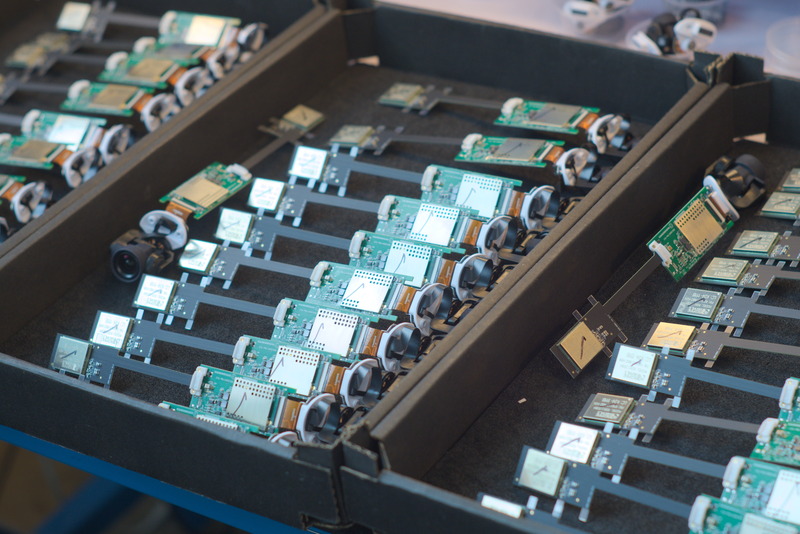 We continue to increase the size of our assembly team and the number of units we ship each week. So far in 2018, we have already shipped 3x as many units as we did in all of 2017. That said, we know not all of you have your unit yet, which we’re working around the clock to address as quickly as possible. The road to ramping production for Snap continues to be bumpier than we anticipate, although the list of fixed issues is now massively longer than our list of to-dos. These fixes not only increase our rate of production, but also improve robustness and quality. Specifically, yields for the Wi-Fi modules are now well above 90% and field failures are down significantly. We are about to transition to an improved tail board to address yield problems and field failures with the magnetometer. The good news for those of you waiting is that this will include several other hardware improvements, including a significantly more advanced magnetometer, improved GPS accuracy, and a new feature we’ll announce shortly. Additionally, we are about to start shipping with an improved gimbal design, which fixes the most common failure points we’ve seen from crashes. Nothing makes us happier than seeing all the great videos all of you are making with your Snap. Here are a few of our recent favorites. As always, adding the tag #shotonsnap is a big help for us to find your videos. 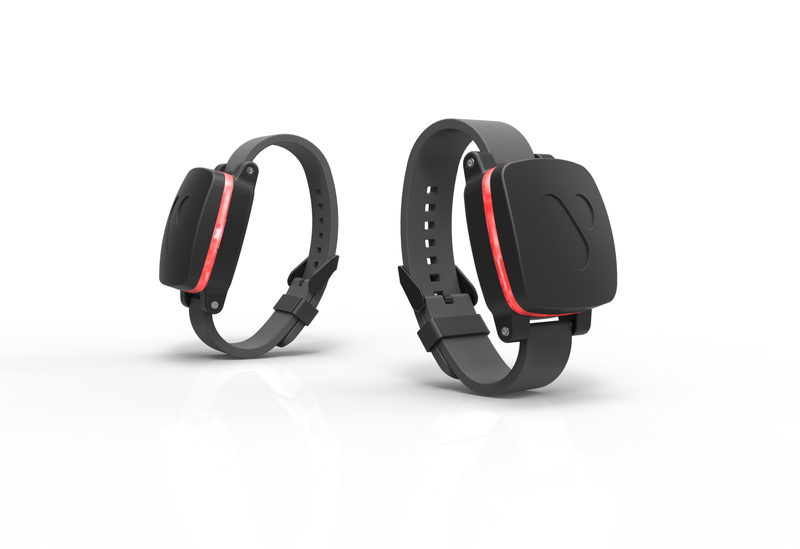 We are excited to announce the Vantage Beacon. 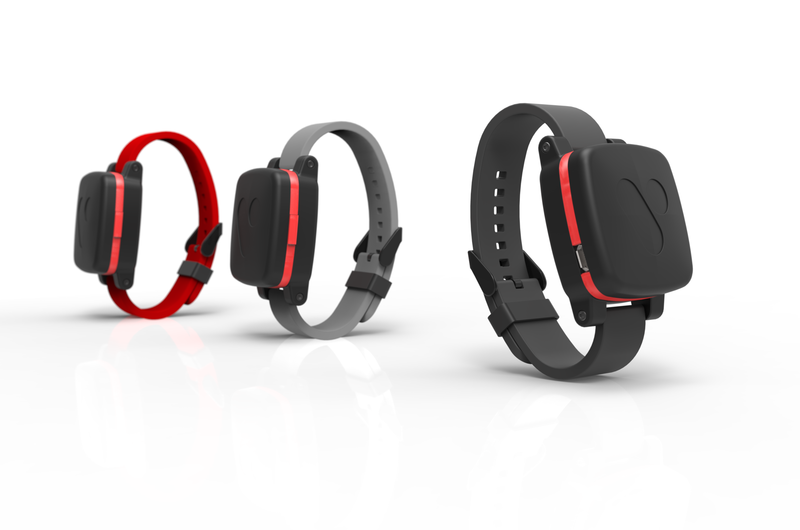 The Beacon is a dedicated GPS tracker that enables you to take your tracking shots to the next level. We will be offering the Beacon for free to all pre-order customers, as a way of showing our massive gratitude for your patience waiting for your Snap. We expect it to ship to Beta testers in the next month, all other pre-order customers early summer, and be available for purchase to all by mid-summer. Our goal at Vantage is to make it possible to capture the moment without missing the memory. This means moving the control of Snap from manipulating complex controls to the intent level, where you simply describe your desired outcome and Snap does the rest. The tracking shot, where Snap automatically follows your movements, is one of the most amazing ways to achieve this intent level control. While we’ve found the GPS on your smartphone to be a simple and economical way to achieve this, we’ve also seen GPS accuracy vary. Even with smartphone GPS at its their best, we wanted to get even closer to the action and capture faster movements. Additionally, we wanted to track others, like our kids, but didn’t want to give our cell phone to our kids to do so. Speed: The Beacon updates its estimate of your location 10 times every second. This is 10x faster than smartphones, off the shelf bluetooth GPS beacons, and most vision tracking solutions. This means you can move and change directions faster with the camera closer. Reliability: Unlike vision tracking solutions, the Beacon works in all lighting conditions and settings and never loses the target if you go out of frame or pass behind an occlusion. We also found this essential when tracking players in identical uniforms for sports, who look too similar for visual trackers to distinguish them. Accuracy: The Beacon has 1 m (3 ft) position estimation accuracy. This is 5x-30x better than can be achieved with smartphone GPS. Flexibility: The Beacon works both at close range as well as over 100 m (328 ft) away. The Beacon is waterproof, so you can more easily use Snap for tracking your aquatic adventures. It also can easily be attached to kids, bikes, cars, and whatever else you want to keep up with. We have been working to get that perfect video that demonstrates just how good tracking can be with the Beacon, and frankly we aren’t quite there yet, as there is still more tuning and iterating to fully realize the potential of this new level of speed and accuracy, as well as some little bugs to squash. That said, we have a few new videos to help you appreciate the potential. This next video highlights our soon to be released “lead mode” in which Snap arcs around you to stay ahead of you as you move. The Beacon is a next step for us on a never-ending journey to make Snap the easiest to use and highest performance camera for capturing your story. We’ll be making more announcements in the coming months that continue to advance what you can accomplish with your Snap for tracking accuracy, range, and features. Speaking of shipping, we continue to pump out units for those of you who are still awaiting your Snap. The boxes on the shelves in the picture above are each filled with a Snap bound for one of you. 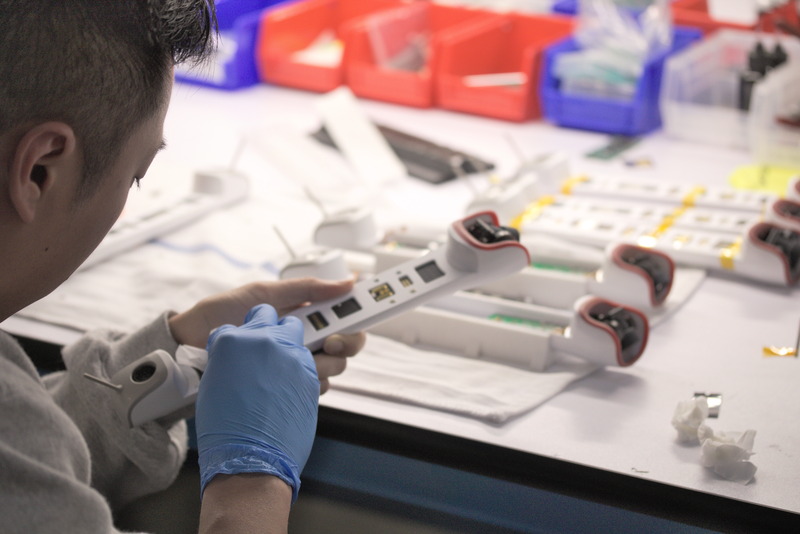 Production has been a bit slower than expected, primarily due to a new yield and reliability issue which can cause some gimbals to stop functioning correctly as well as some lingering yield issues with the Wi-Fi module. We have found and fixed one culprit for the gimbal issue – a flex circuit connector that connects the gimbal motors to the gimbal control board internally can be put under a small amount of stress due to an internal connector sometimes being slightly misaligned on the circuit board. This can cause the flex connector to disconnect itself over time, even though there is adhesive reinforcing the connection to hold it in place. We have changed the connector reinforcement to prevent the connector from coming off and refined the solder mask and pad design for the circuit board to prevent the connector from being misaligned going forward. The Wi-Fi board continues to create some yield issues as well as a few customer reliability problems. We now know more about causes for board warping, pad ripping, and SMT cooling profiles than we ever expected we would need to, but as a result yields are up and the latest boards are much more resilient. Taking care of existing customers with these issues have pushed out our production schedule a bit. Based on this, we’re targeting completing our current pre-order shipments by the end of April. 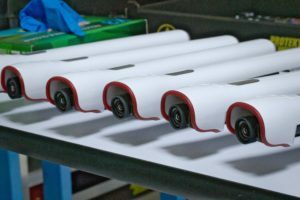 We are gunning to get the spare batteries to everyone by then as well, but are prioritizing getting new customers their units first. For the now many of you who have gotten your Snaps, thank you for all the kind words, helpful feedback, and awesome videos and pictures. 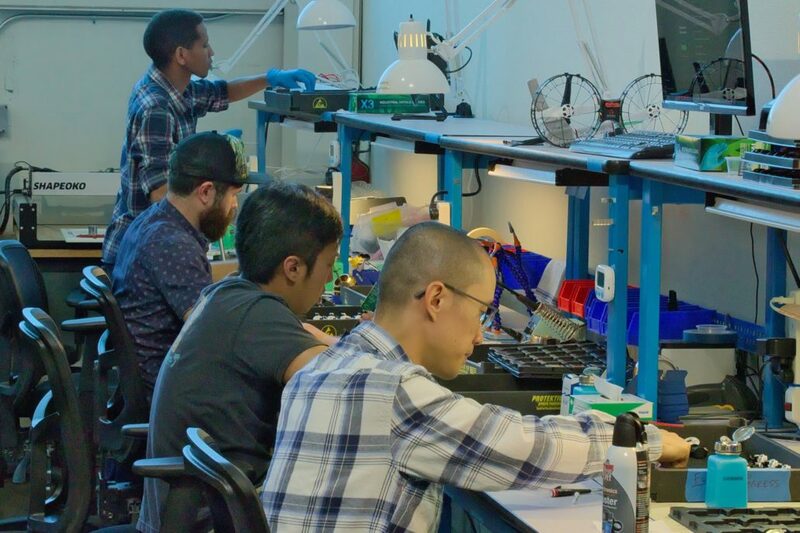 We review all feedback as a team every week and it goes directly into our development plans, manufacturing changes, and next generation ideas. You are literally defining the future of Vantage. You have our gratitude and loyalty. Please keep it coming! As an FYI, I just flew my SNAP on a very windy day here in Chicago (cliche, I know). Its crazy how the SNAP can manage itself in the wind – it’s pretty amazing. So far, very pleased, it is easy to assemble and get in to the air. The app is relatively intuitive once you’ve read the manual. …Once again thank you. Snap is awesome. Hi, Snap came and works well, thank you for sorting it so quickly. I am really pleased with my experience so far. You guys do seem to have delivered on your promise and it really is better late than never. 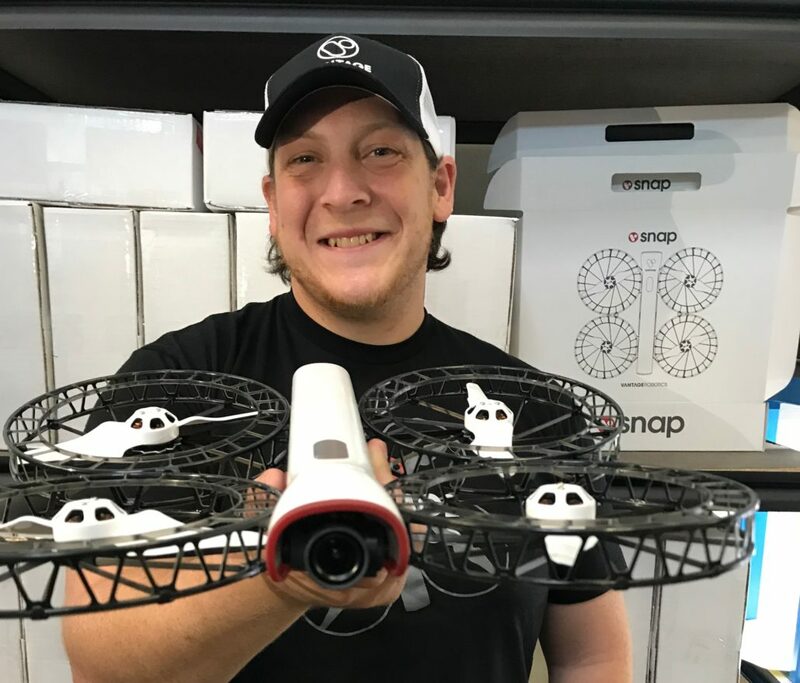 After almost three years of waiting, I received my SNAP Drone Camera Platform on Friday afternoon (Thank You, James Squires and Team at Vantage! ), and took it out for its first Test Flight this afternoon. I can truly tell you that “The Wait Was Worth It!” With the Vantage Flight Software on my iPhone, it flew perfectly right out of the box. The video feed was excellent to the iPhone Screen, though I made a small error in not realizing the 16GB Video Card was not fully inserted into the designated slot, so the Video itself did not record. Battery lasted about 20 Minutes, then the drone dutifully returned to a perfect landing right on the spot where it lifted off. The platform responded smoothly to every command input during the test flight, and I am extremely pleased by the quality and workmanship of the finished SNAP product. Excellent, rugged design, and a very quiet platform while in flight. It will be nice – and necessary – when Vantage has an inventory of spare batteries for sale, as you will likely want to pick up 3-4 and have them charged-up for extending flight operations. All that said – To paraphrase what Will Smith said in the original Independence Day movie: “You gotta get yourself one of THESE!” Nice job, Team Vantage! Keep em Flying! And Flying Out The Door! Looking forward to your updates! All of them, as I’m sure they’ll all be great. You guys have done an amazing job in creating Snap! I received my snap last week and I have made good flights and good videos with the device. It’s fantastic! I’m liking my Snap! It’s very user friendly. After just a few flights I felt confident enough to use it out over the water boating this weekend! My snap arrived on Monday! The weather gave me a quick break to try it out and it was brilliant, I only flew it for a few minutes as it was windy and i have too many trees in my back garden. I was amazed at how stable it was and how easy to play with. Wahoo! We now have ample parts in stock and the manufacturing line is cranking (finally!). We’ve almost already shipped as many units in 2018 and we did in 2017. We expect to complete all pre-orders by the end of March. We’ve rallied and overcome a handful of unexpected curve balls over the last few weeks, the most jaw-dropping of which was our memory chips being stolen from our PCBA manufacturer’s line – what the [explicative]! Making an entirely new kind of drone in an entirely new way has proven to be a non-stop challenge, but we continue to push as hard as ever and are excited to finally see the light at the end of the tunnel. A growing group of adventurers, photographers, athletes (and normal people too) are using Snap to capture memories and moments as never been done before. You can see a collection of our favorites here. Please let us know if you’ve got one that you’d like to share! The fact that we’ve kept many of you waiting for a long time weighs heavily on us. We want to make it up to you by giving our pre-order customers the very first units of a soon to be announced Snap accessory, free of charge. We’ll be unveiling this new accessory in the next week (hint: something that expands on Snap’s unique abilities and makes it even easier for you to capture your favorite moments while still being present in them). On the topic of capturing special moments while remaining present in them, I wanted to share a particularly personal video. Santa Claus delivered my son his first pedal bike and, of course, I used Snap to capture my son’s first moments of glee and freedom. You might have gathered from past videos that biking is a big part of my life, so capturing my son’s first rides will go down in history for me. Snap enabled me to be completely present for him, pushing him to get going and catching him when he fell (except just once, I promise! ), while tracking him flawlessly … and with no worries about safety (other than a debatably premature mountain biking descent…). We look forward to seeing your videos of special moments like these — the ones we made Snap for. We now have the crucial missing PCBAs we needed to resume shipping, albeit with a bit more work than we were hoping. We received the three boards we were waiting on (motherboard, gimbal board, and camera board) and all three needed some minor re-work, which we have completed. Specifically, the camera board had solder on some debug pads, which caused them to intermittently short with a shielding can, the motherboard was missing a few components, and the gimbal board had an incorrect capacitor in one location. We have mostly fixed the issues with the Wi-Fi and tail boards we mentioned in the last update. This required remaking the Wi-Fi boards with a new vendor who could more reliably maintain impedance matching on the high speed digital traces and remaking the tail boards to solve a delamination issue between the rigid and flexible portions of the boards. That said, we are still getting a lower yield on our Wi-Fi boards than we need, due to issues with pad delamination on a tricky component, but we’re up to a tenable yield for ongoing shipments. There are a few boards for which we’ve received partial shipments and expect the remainder within one week, but this should not limit production. Shipment of the spare batteries is awaiting receipt of the rest of the battery boards, as the partial shipment we have received is needed for shipping out new units. The remainder of the parts needed are in stock and have been assembled to the extent possible. We updated the Android app last week with the Out and Back feature, as well as a number of bug fixes and stability improvements. The team is working on implementing Virtual Wire tracking and Orbit shots on Android now, after which the Android app will have all the same main features as iOS. © 2018 Vantage Robotics - All rights reserved.